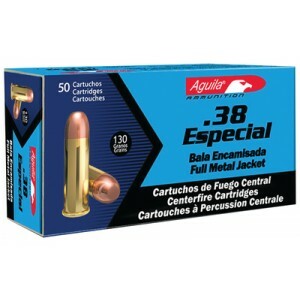 Ultra fast, ultra reliable, ultra lightweight. 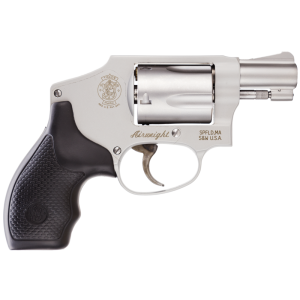 It's no wonder the 85's are Taurus' most popular family. 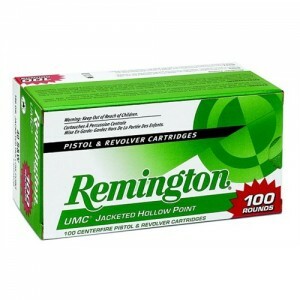 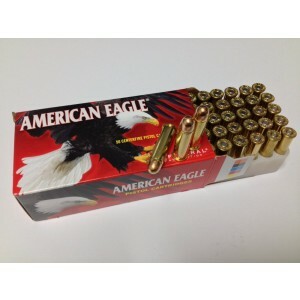 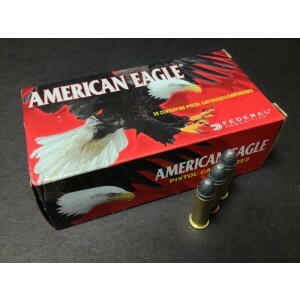 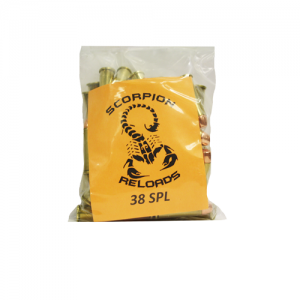 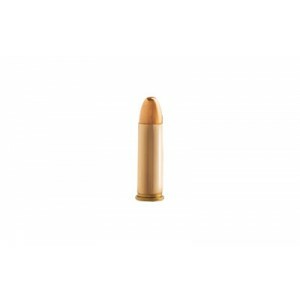 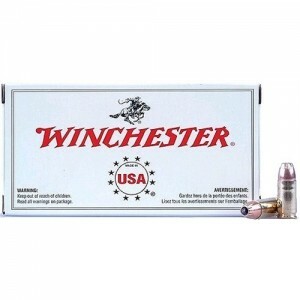 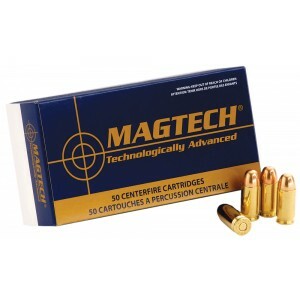 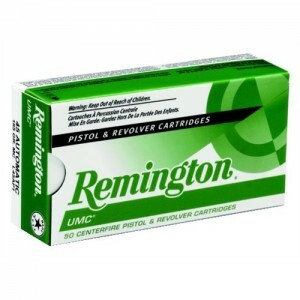 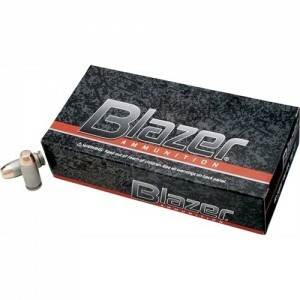 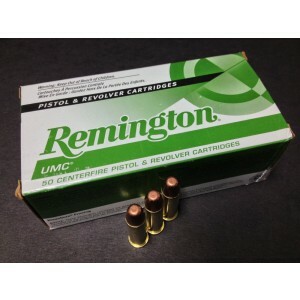 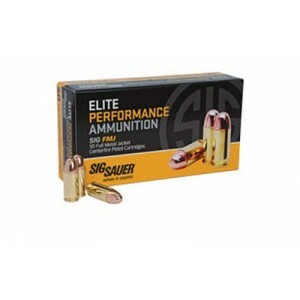 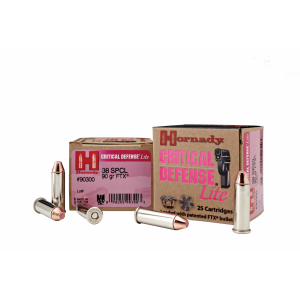 They are packed with a combination of customer requested features and paired with .38 Special +P ammo making them powerful, easy to carry and lightning quick to use. These are must have revolvers. 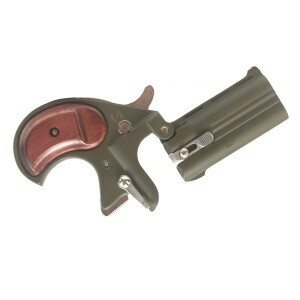 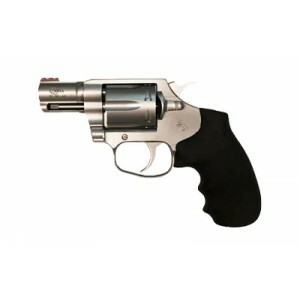 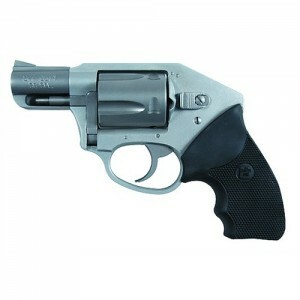 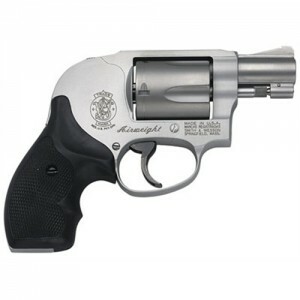 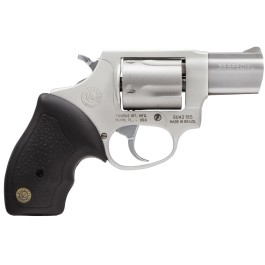 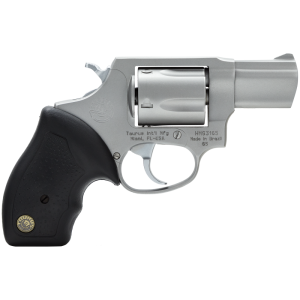 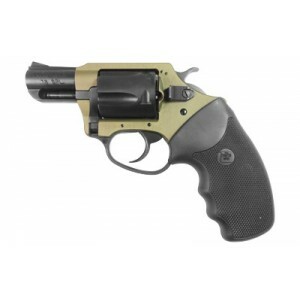 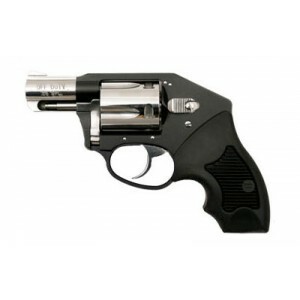 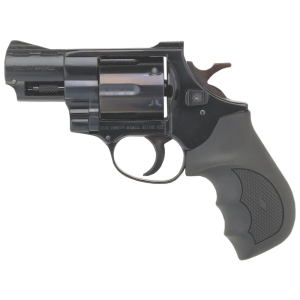 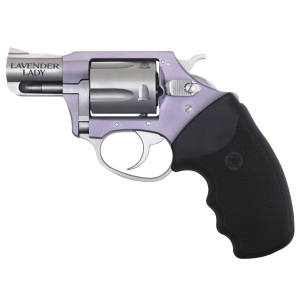 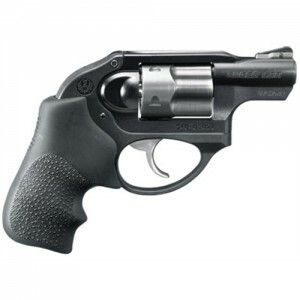 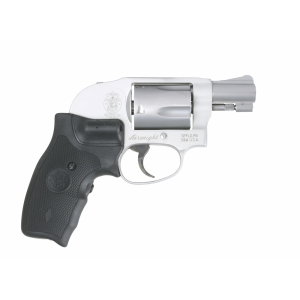 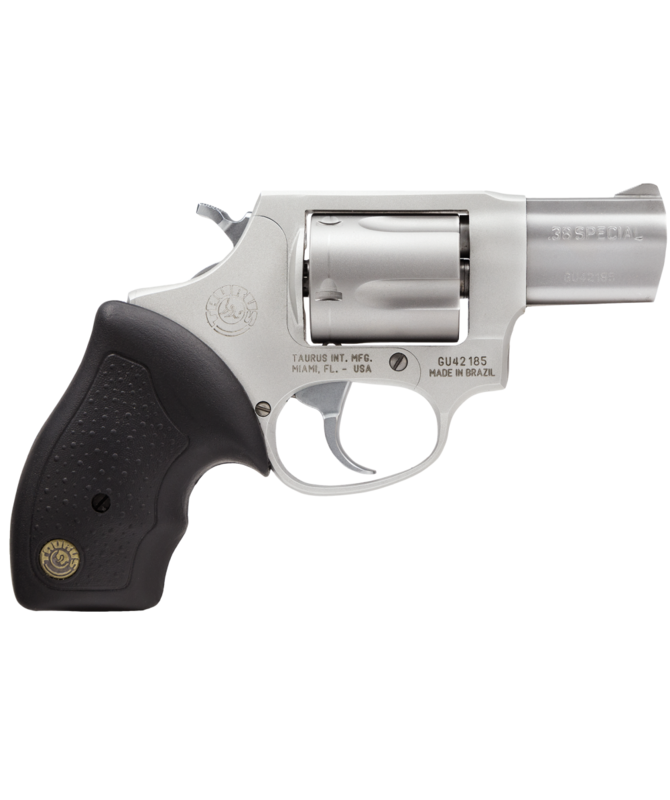 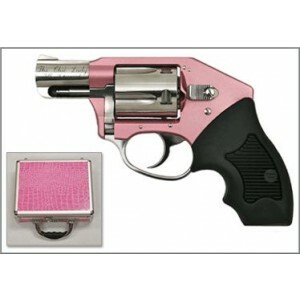 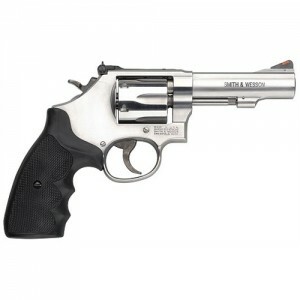 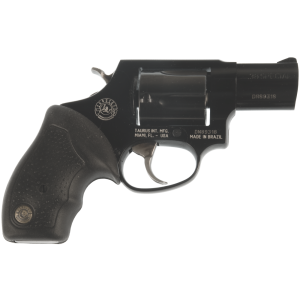 0 Review(s) for "Taurus 85 .38 Special 5-Shot 2" Revolver in Stainless (Ultra-Lite) - 2850029ULFS"